Ash-Shaafi'ee would complete the Qur'an sixty times during Ramadan, while reciting it outside of prayer. 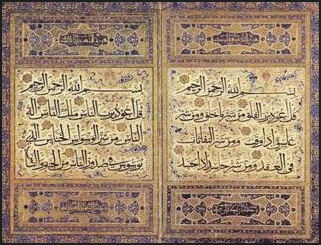 Al-Aswad would recite the whole Qur'an every two nights of Ramadan Qataadah would always compete the Qur'an every seven days. He would do it every three days in Ramadan, and during the last ten days, he would do it every night. Their reports concerning that are famous.